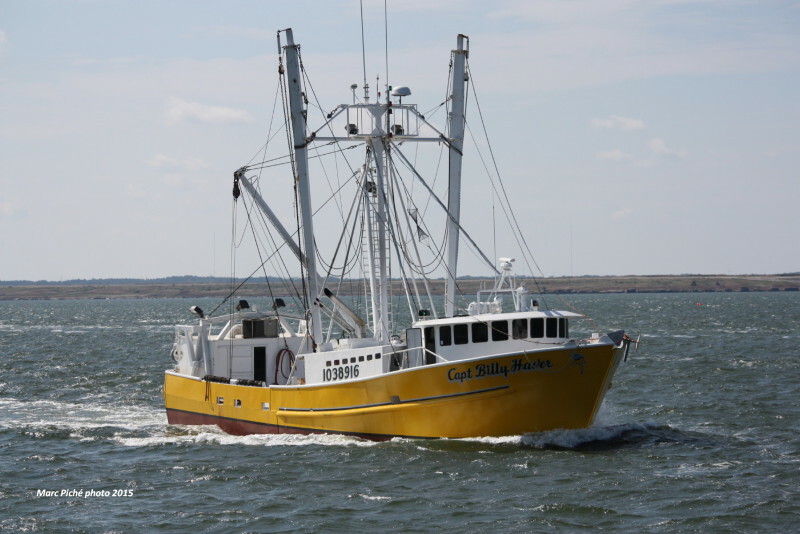 According to a U.S. Department of Justice press release, the fishing vessel was located about 55 miles off the coast of Massachusetts carrying seven crewmembers, including Vazquez, at the time of the incident. It is reported that sometime during the afternoon of the 24th, Vazquez assaulted a crew member aboard the vessel while holding a knife in one hand and a hammer in the other hand. The assault victim saw that there was another wounded crewmember lying on the deck bleeding. Vazquez then attacked a third crewmember, before climbing the mast of the ship as others tried to restrain him. The captain of the F/V CAPT BILLY HAVER placed a distress call that was picked up by the German cruise ship, MEIN SCHIFF 6. The cruise ship responded and took the two wounded crewmembers aboard for medical treatment. Tragically, medical personnel pronounced one victim dead at the scene. Prior to this incident, court documents reveal that Vazquez was arrested in Newport News, Virginia for abduction by force, intimidation, and deception. Because he is a Mexican national, he was placed in custody with U.S. Immigration and Customs Enforcement on April 2nd but later released on bond. If convicted, Vazquez could face life in prison for the charge of murder. The charge of attempted murder carries up to 20 years in prison. After completing any sentence that could be handed down, Vazquez would be subject to deportation. The U.S. Department of Justice has reported that Assistant U.S. Attorney Christine Wichers of Lelling’s Major Crimes Unit will be prosecuting the case.